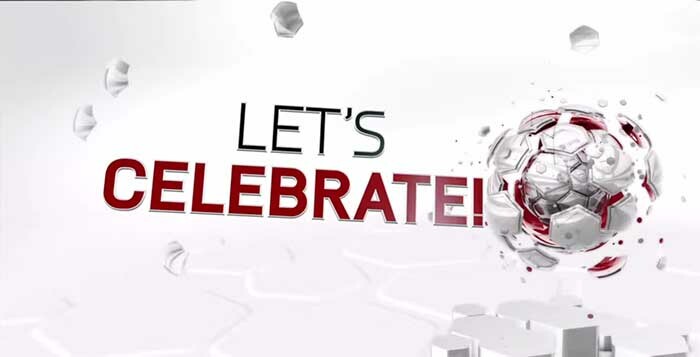 FIFA celebrations were first introduced in FIFA 09 (consoles) and in EA Sports FIFA (mobile). 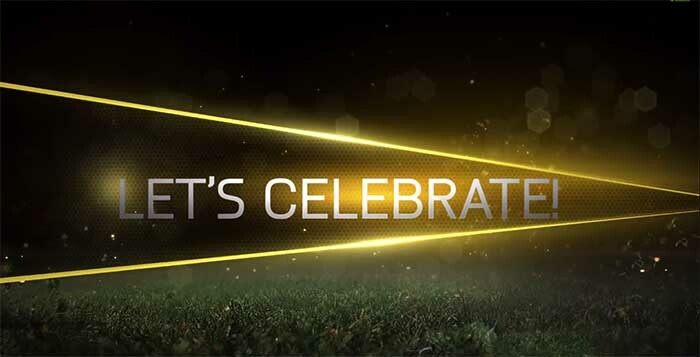 To score a goal is always a great moment for a player; be it real life or in-game moment. In real world, professional players have several ways to show their happiness every time they score. In EA Sports FIFA players can do the same by pressing different buttons or combination of buttons. 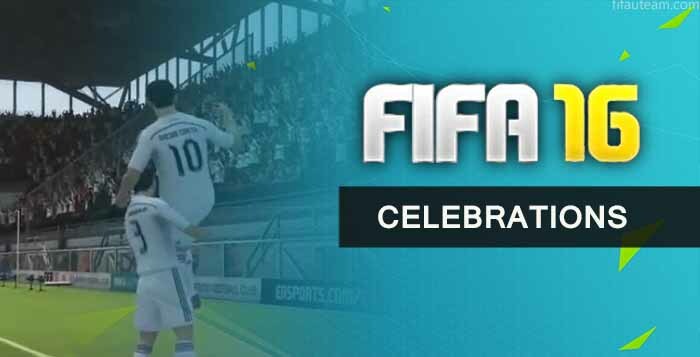 FIFA features over 100 goal celebrations splitted into running moves, finishing moves, EAS FC unclockables and Pro unlockables. They can be used to show how happy the player is but also to annoy the opponents. Among the most popular ones are Can you hear me?, Blow Kisses, Flying Bird, Heart Symbol, Point to the Sky, Show Respect, Signature Finishing Move, Brick Fall, Glamour Slide, Knee Slide Arms Out, KO, Right Here Right Now, Calm Down, Bailando Robot, Fall to knees & beg and Break Dance.